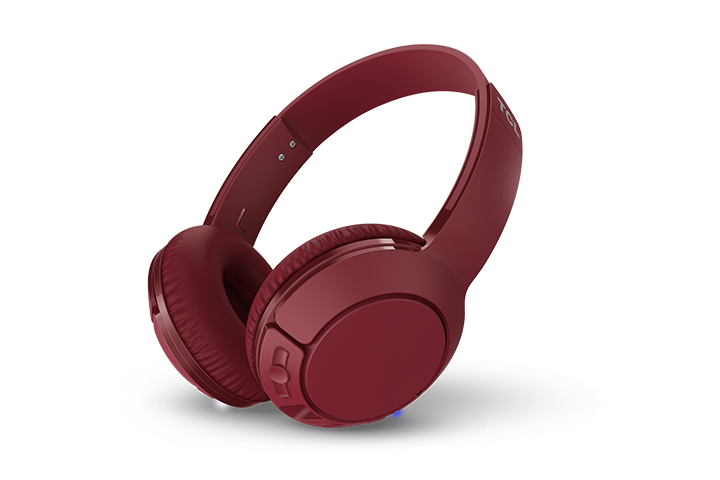 TCL Headphone models with Bluetooth functionalities have a point to point range between 10m (33 ft) to 15m (50 ft). This range specification was tested under standard or normal conditions. Note: Similar to other wireless technologies, data transfer through Bluetooth may be affected by interference from obstructions and from other devices and/or appliances.